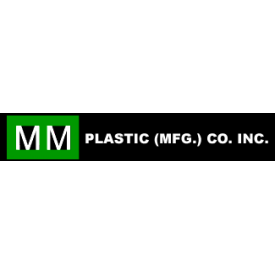 MM PLASTIC (MFG.) CO. INC.
We are injection molders of high-volume, lightweight plastic products. Our areas of expertise range from the electrical industry to the automotive, consumer products, packaging, fittings and closures businesses. We have the ability to mold a variety of materials, including, but not limited to, nylon, polyethylene, polypropylene, styrene, thermoplastic rubbers, glass-filled nylon, polycarbonate and PVC.